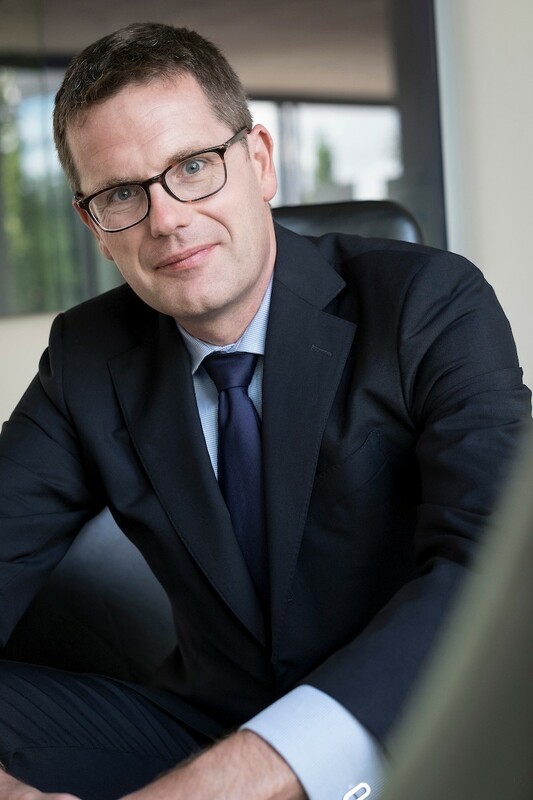 Leading up to the International Value Investing Conference on October 23 and 24, Jos van Bommel, associate professor of Finance at the University of Luxembourg, will regularly share his insights on some basic tools and concepts relating to value investing. Léon Kirch, Partner and CIO of European Capital Partners, writes a weekly market commentary. We're glad to share his insights, leading up to the International Value Investing Conference on October 23 and 24. 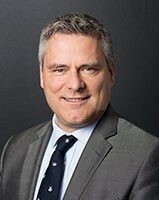 Cobas Asset Management portfolio manager John Barden will speak at the International Value Investing Conference in Luxembourg on October 24th. We're pleased to share a blog about the Cobas method. Success in life does not arrive by coincidence, but is rather the result of lots of work, discipline, being consistent with our beliefs, our attitude in the face of difficulties and luck, to a lesser degree. But luck is something we have to go looking for. Nicholas Chung has won the 2017 IVIC idea contest by writing a brief analysis of the Bank of Greenland, and consequently presented his idea during the conference. Below he describes how he experienced last year’s conference. 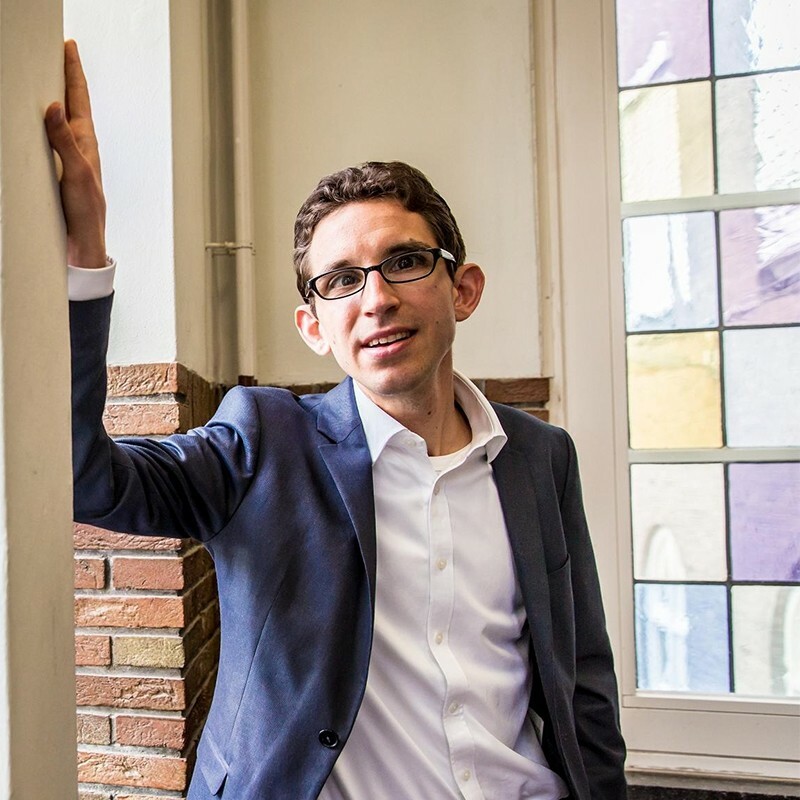 Dr. Paul Smeets is Associate Professor in Sustainable Finance at Maastricht University. He spent years studying investing and philanthropy and publishes about his research in both academic journals and the renowned press. Furthermore, Paul heads the Charity Commission of the International Value Investing Conference.